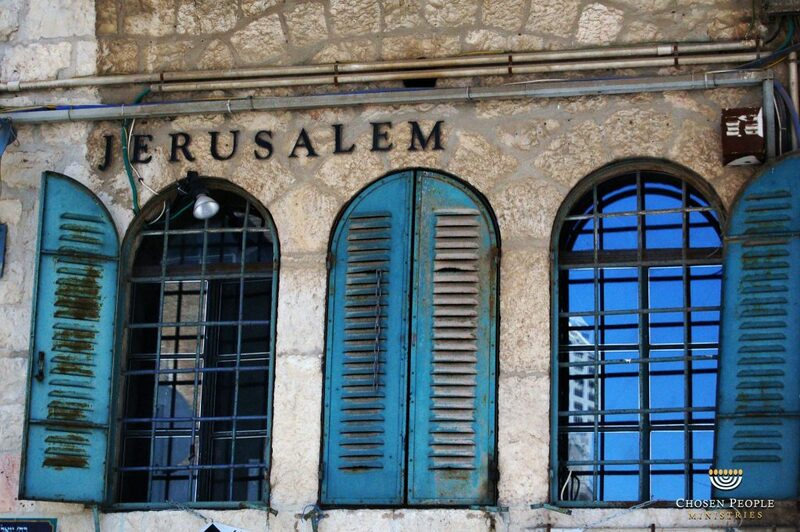 As you probably have gleaned from the past few newsletters—I have Israel on my heart! We are excited about what God is doing everywhere – from New York City to London, Chicago to Toronto, and across the globe; we regularly see Jewish people coming to faith in Jesus! restored and the knowledge of the glory of God will fill the earth as the waters fill the sea (Habakkuk 2:14). There is so much we will never know about the future until it comes! But, there is quite a bit we can know about what God has promised in His word, especially as it relates to Israel and her neighbours in the Middle East. Our Chosen People Ministries staff speak regularly in churches and fellowships across the UK. Topics include: How to Share the Gospel with Your Jewish Friends, Understanding the Jewish Feasts, Jewish Evangelism Seminars and our popular Messiah in the Passover demonstrations. Please consider contacting us to book one of our inspirational speakers on info@chosenpeople.co.uk or by calling 0208 455 7911. Many thanks to our UK supporters. Your generous donations are helping bring the word of the Messiah to Jewish people all over the United Kingdom.